With each new day we discover more and more criminal activity by Hillary Clinton and the Obama regime. Too bad we have a do-nothing Attorney General who believes in a two-tiered legal system where liberal government elites skate free and everyone else faces punishment for their crimes. On Thursday Sean Hannity blasted on Attorney General Jeff Sessions. 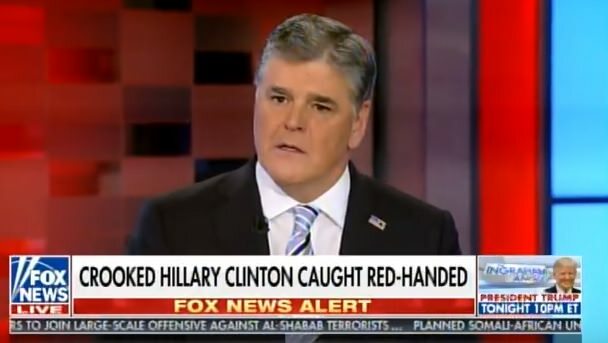 Sean Hannity: Where is the Attorney General, Pam? I always liked Jeff Sessions. I am sitting here, I am mind-numbingly, I just cannot understand his inaction on all of these issues. Doug is right. We need a special prosecutor. Sessions is absent and likely compromised.